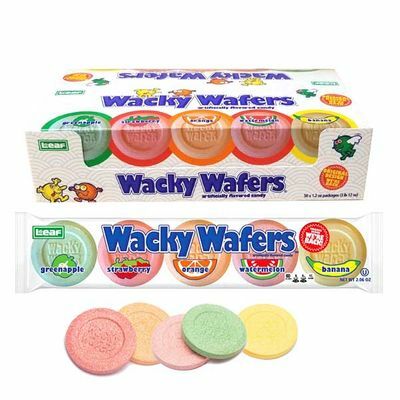 Nostalgic Wacky Wafers candies. 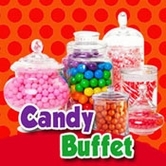 They are back with the same great taste. There are 24 packs per box. 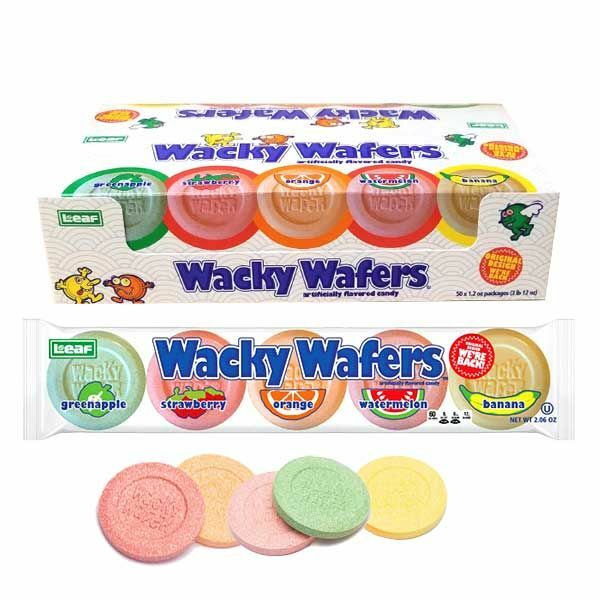 Each pack has 5 wacky wafers inside Green Apple, Strawberry, Orange, Watermelon and Banana flavor.